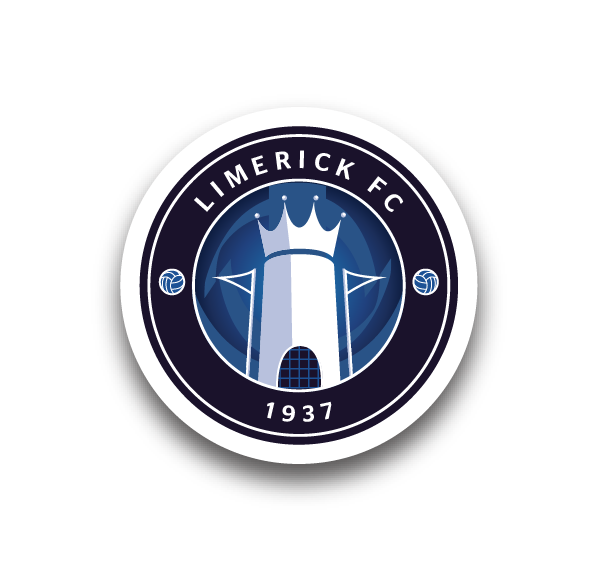 Limerick FC face another busy weekend with five National League teams in action, which includes kick-off for both the Under-15s and Under-19s. It all begins on Friday evening when Tommy Barrett’s first team face Saint Patrick’s Athletic in an important SSE Airtricity League Premier Division fixture at Richmond Park, kick-off 7.45pm. On Saturday afternoon, the Under-17s aim for their first points of the season when they take on Galway United at East United, kick-off 2pm. John Grehan’s side started off with a narrow defeat by Shamrock Rovers at home on Saint Patrick’s Day. At the same time in IT Carlow, Ger Costelloe’s Under-15s get their campaign underway against Carlow-Kilkenny. 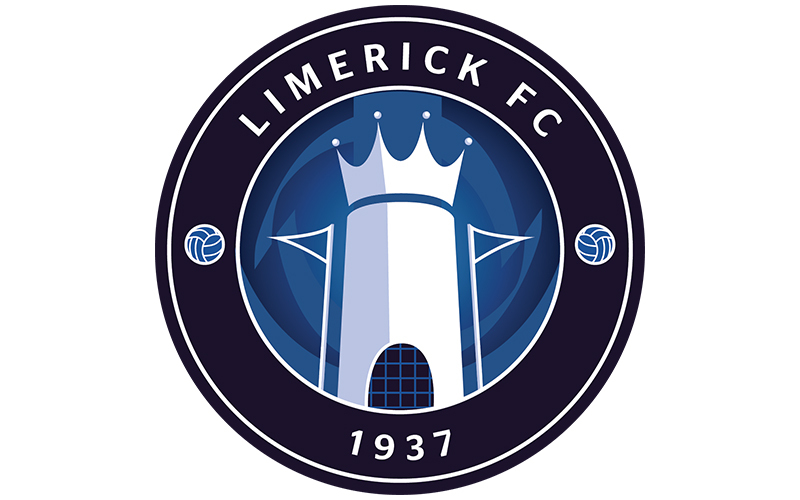 And later in the day, Limerick continue their Women’s National League season against Wexford Youths at Ferrycarrig Park, kick-off 6.30pm. 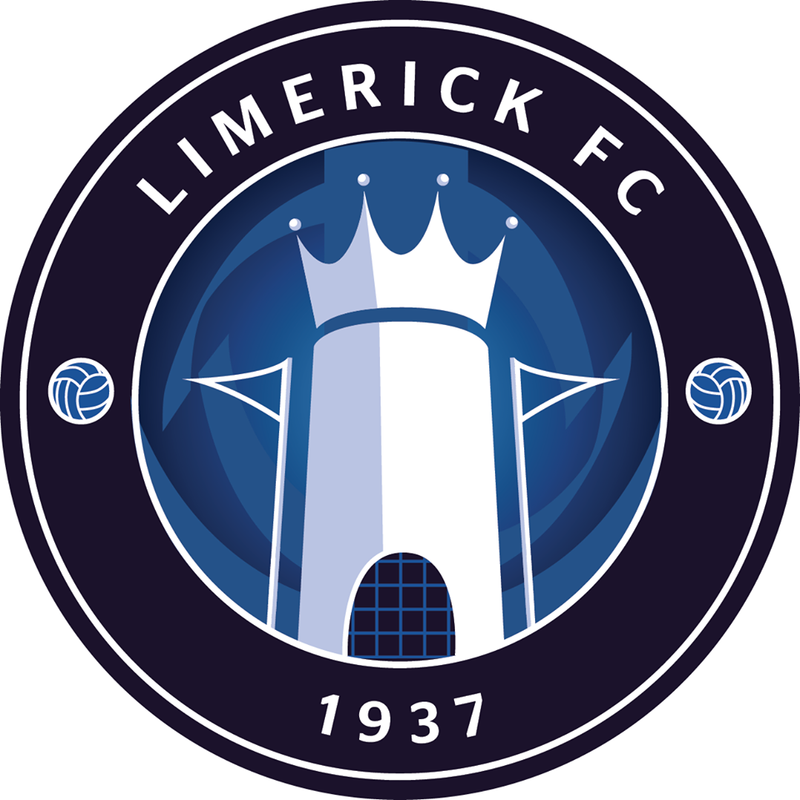 Limerick’s fixtures are completed on Sunday afternoon with their only home outing of the weekend as they welcome Bray Wanderers for their SSE Airtricity Under-19 Southern Elite Division opener. The game has been switched to UL but remains 2pm. Get along to support our teams if you can!